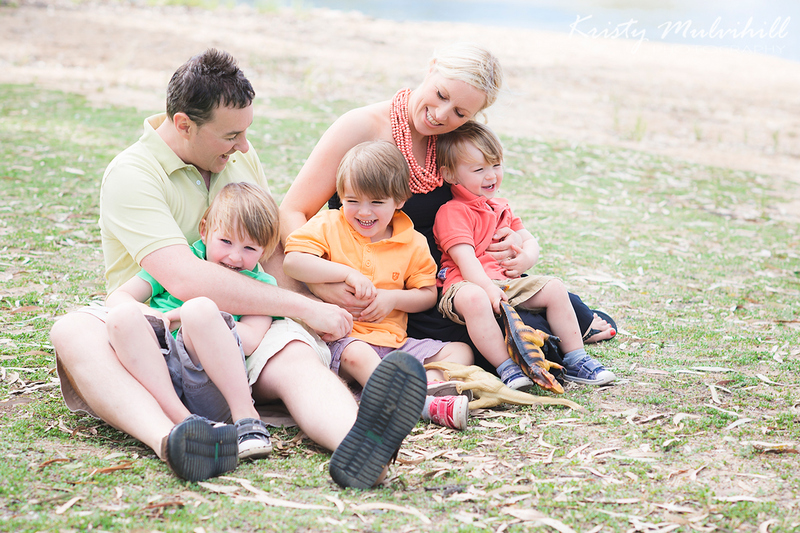 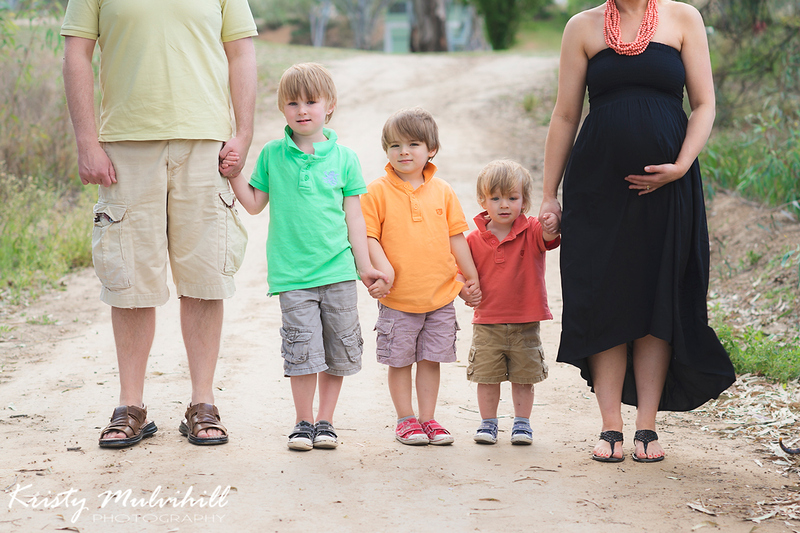 A couple of weeks ago, fellow photographer Lisa and her family came up to Mildura for a family holiday. 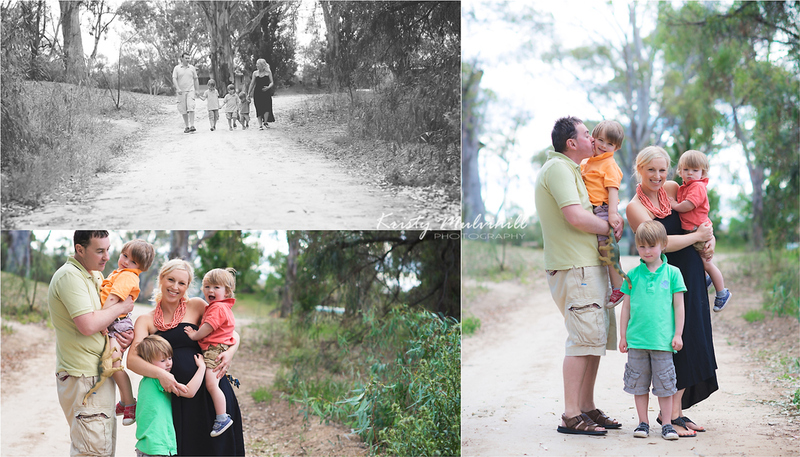 When she emailed me and asked if I wanted to take some family portraits of them, I think I almost fell off my chair!!! 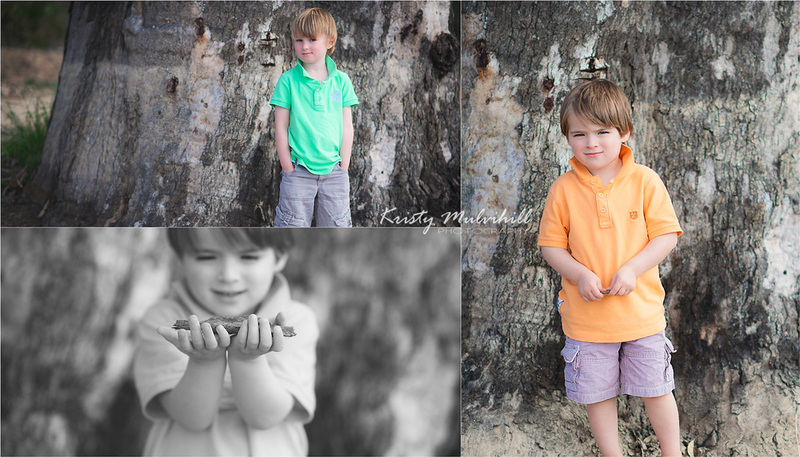 I was very excited, nervous and shocked that they wanted ME for their session! 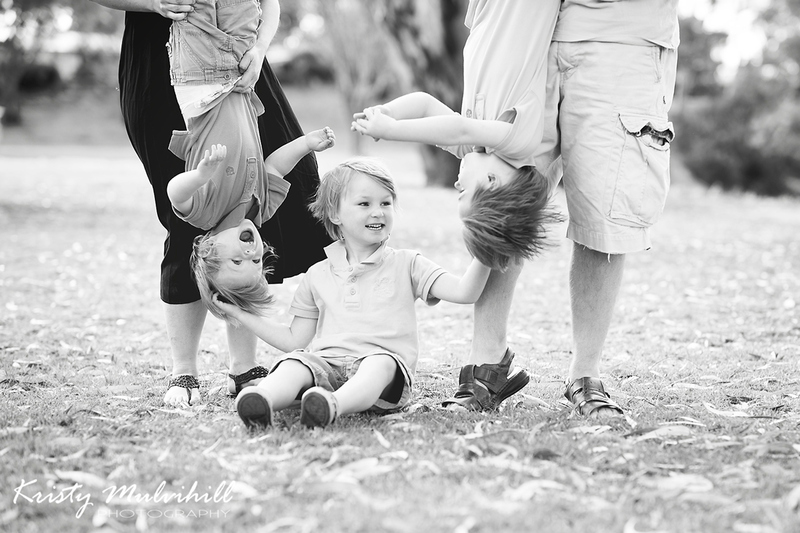 You can check out Lisa's site here, she is a fantastic photographer based in Melbourne and even took photos of our family last year.